Finally, management of Zylofon Media has gathered some balls and listened to the plea of entertainment lovers and has banned the infamous Willie Roi from Zylofon Fm. Willie Roi is probably the most hated Zylofon Media employee, because of the many rubbish he spews when he’s on Zylofon fm and even Social media. Luckily for Uncle Willie, he didn’t get sacked from the entire Zylofon brand but has now been banned from speaking on Zylofon fm, entertainmentgh.com can confirm. Willie Roi is also known to be a big fan of Shatta Wale and defends the dancehall artiste regardless of his actions. Willie Roi has always criticised Stonebwoy even when there is nothing to criticise and passed some unsavory comments about Stonebwoy on his Facebook, to the extent of asking fans of the artiste to come and bail him (Stonebwoy) out if they want him to leave the record label. When the ‘Bulldog-Stonebwoy brouhaha’ started, Willie has been tagged as one of those people who makes Stonebwoy feel uncomfortable at the label. He was seen even sacking a fellow panelist for expressing his opinion on their radio station just this Monday when Bulldog had come on Zylofon fm to explain what happened at the Champs bar. 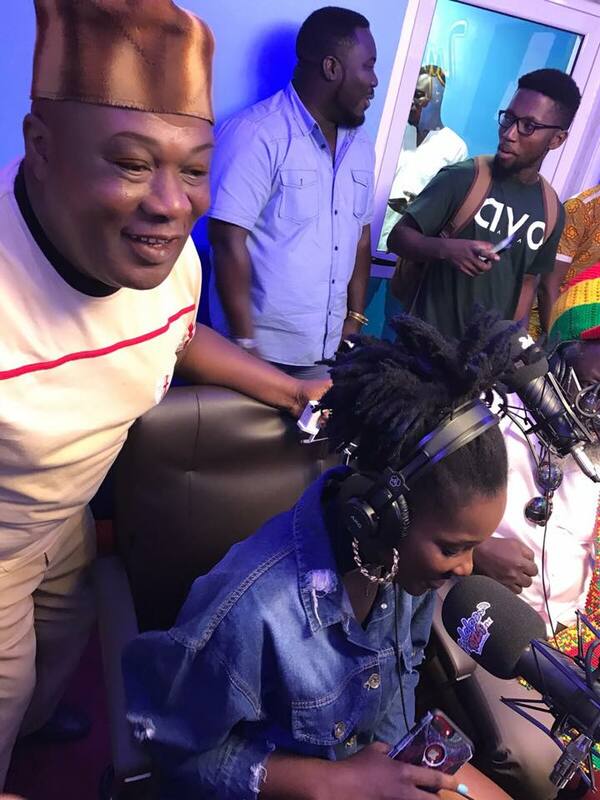 Willie Roi has been informed by Management to stay off all activities on live radio on Zylofon 102.1FM, with special mention of his pundit role on ‘Showbiz Agenda’ , the entertainment morning show on the dial until further notice! Head of Communications, Sammy Baah, confirmed the decision by Management when this portal, www.entertainmentgh.comreached out for verification and clarification of the news.